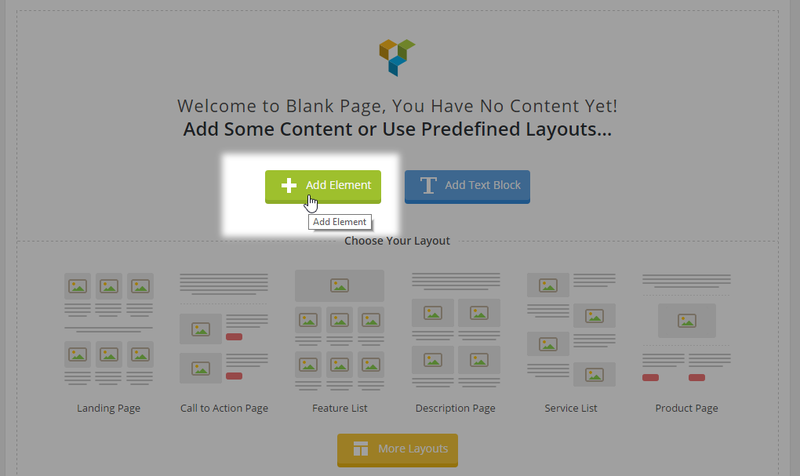 When the basic setup is finished it’s time for creating your content. 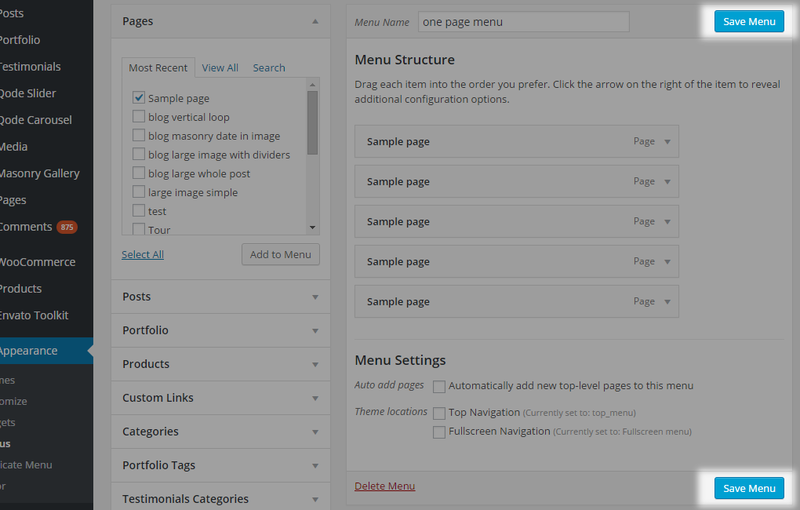 Here we will go through setting up pages while in the next chapters we will introduce posts and portfolios. Here we have explained how to set up your home page and define if you want your home page to be a blog listing page or a static front page. 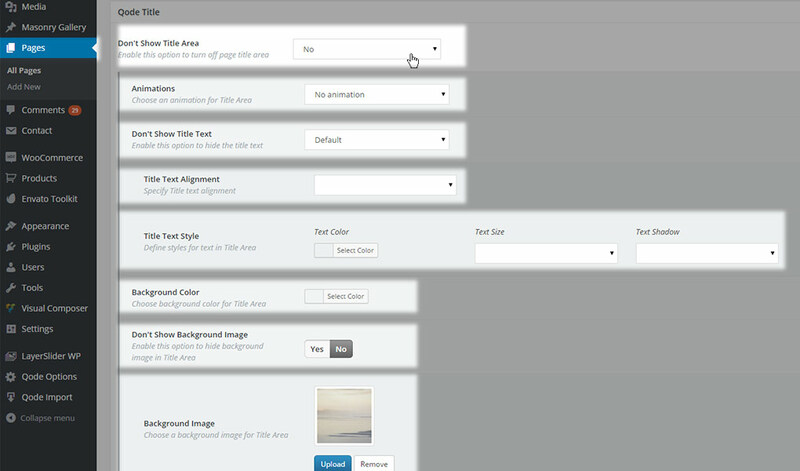 Now, let’s go through the process of creating a page. 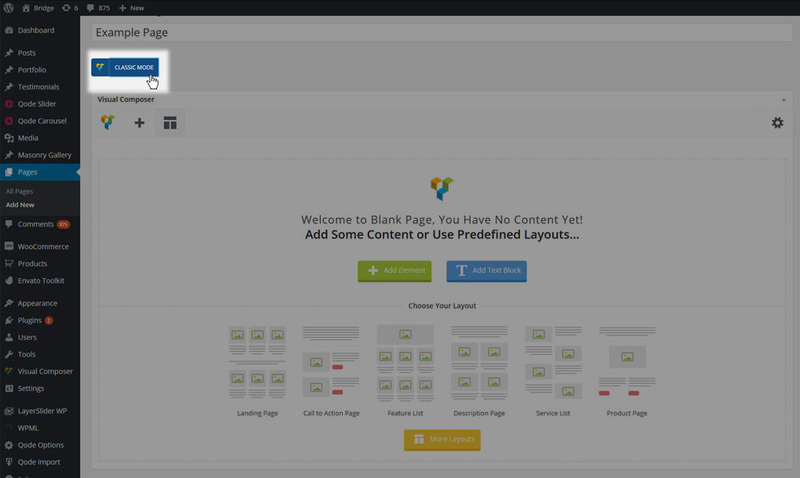 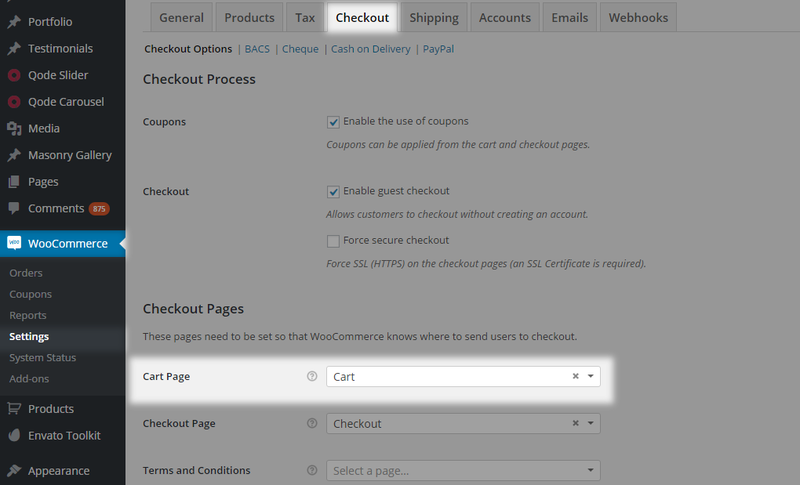 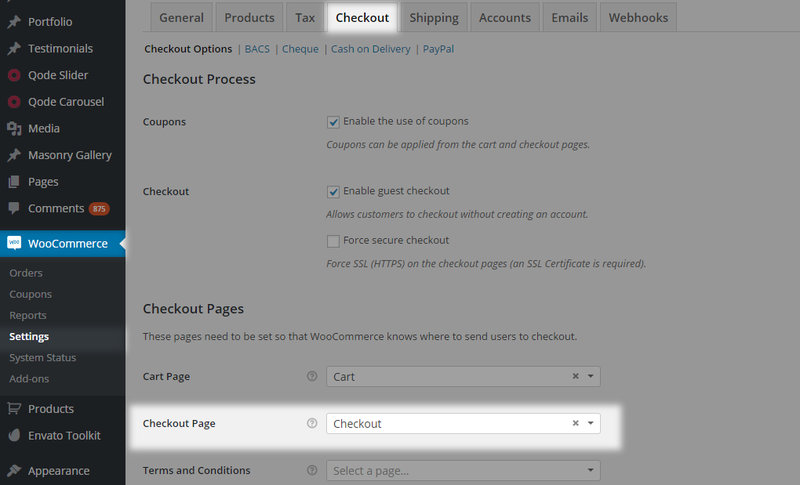 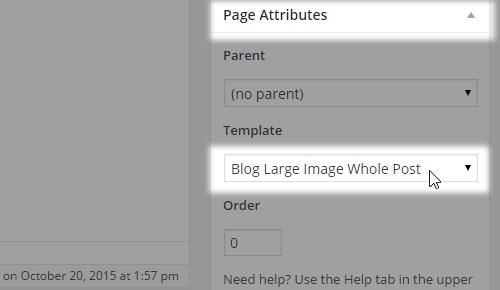 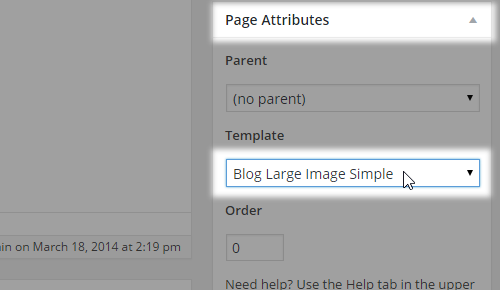 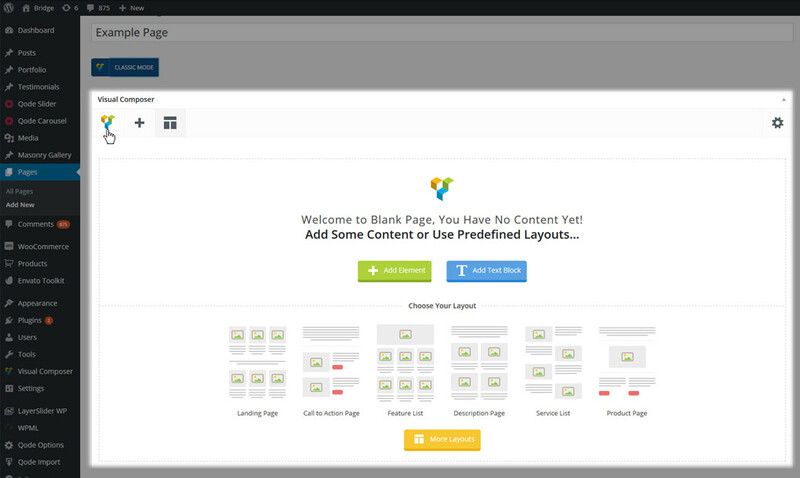 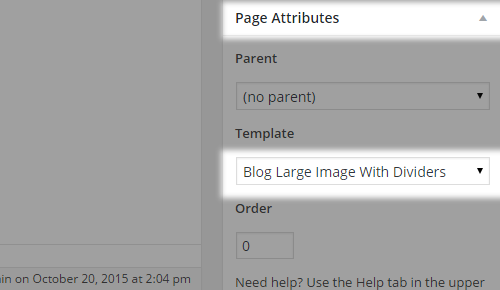 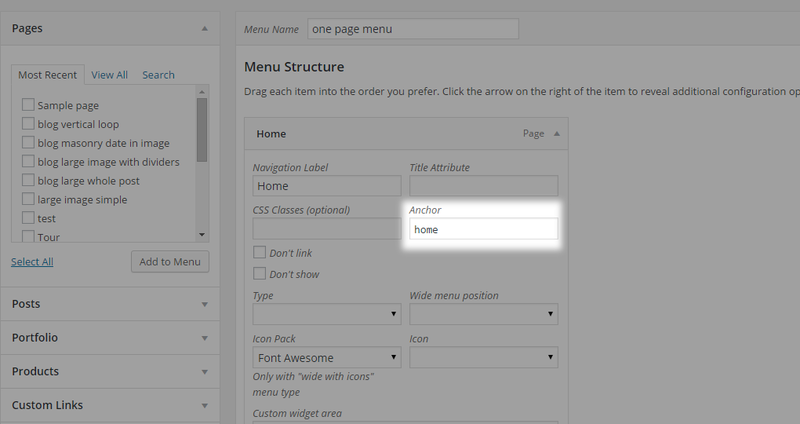 To create a new page, navigate to WP Admin -> Pages > Add New. 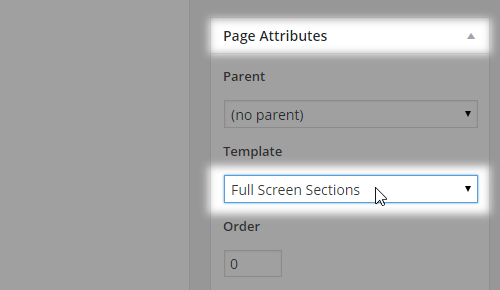 Enter a title for your page in the text field near the top of your screen. 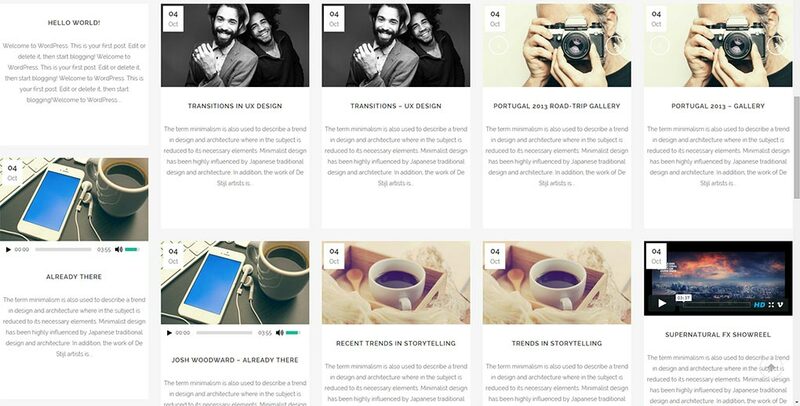 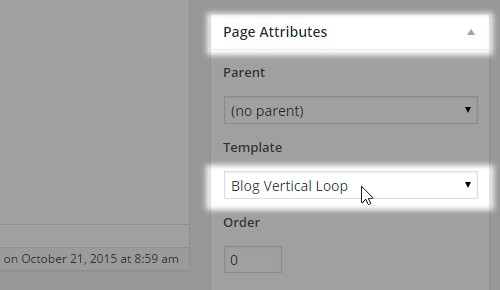 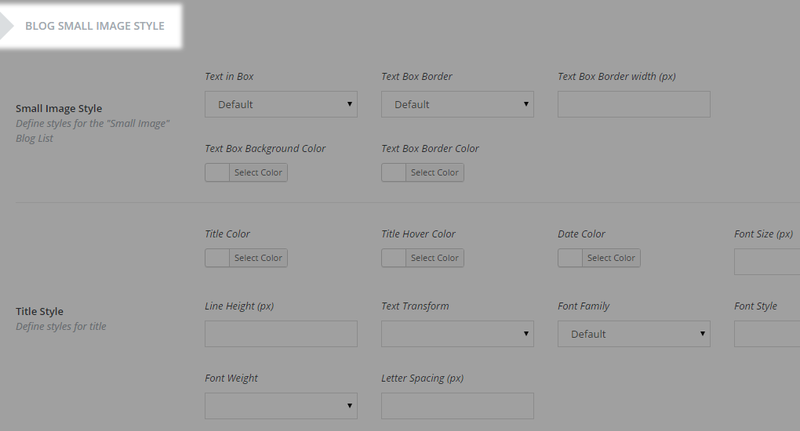 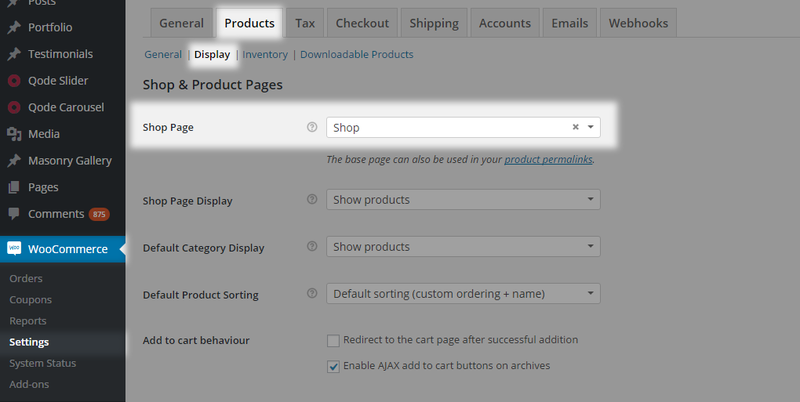 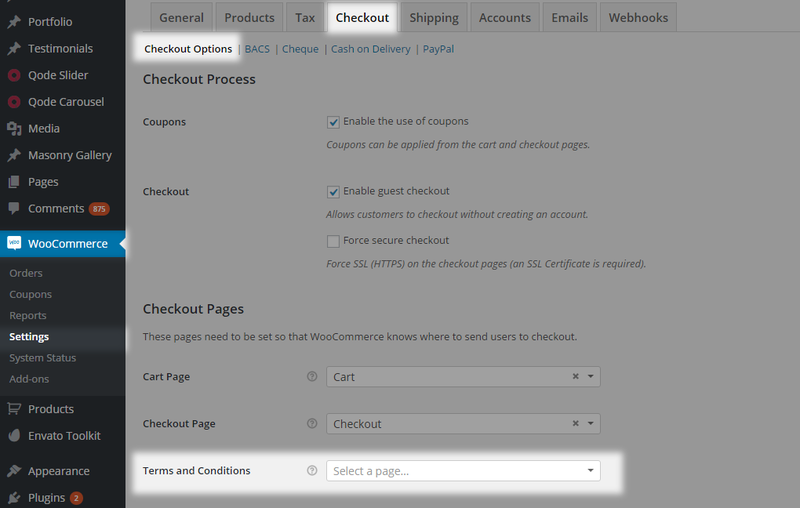 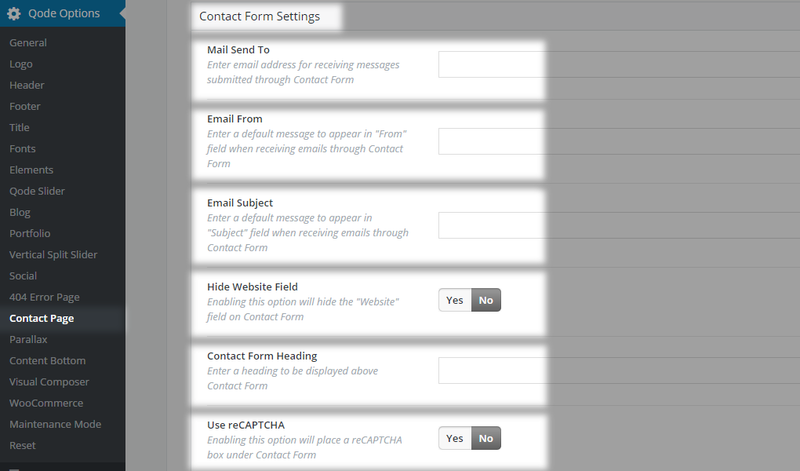 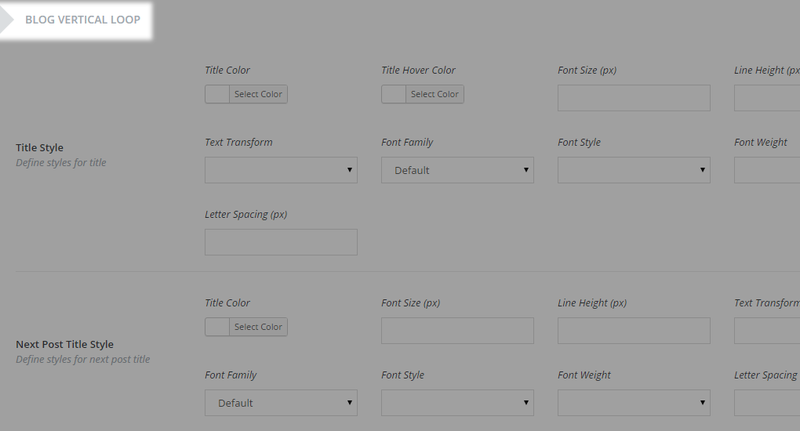 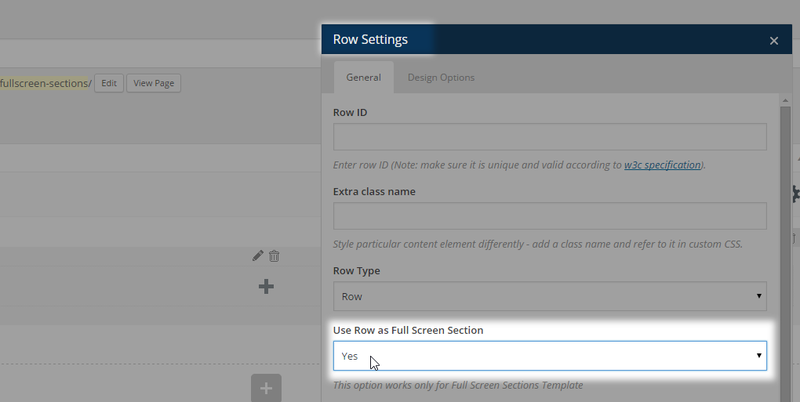 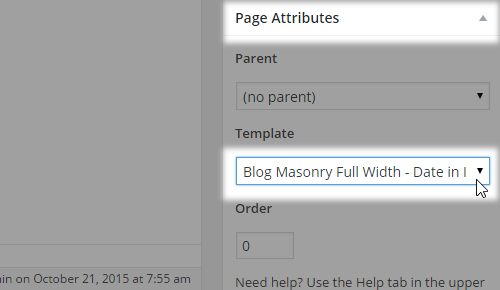 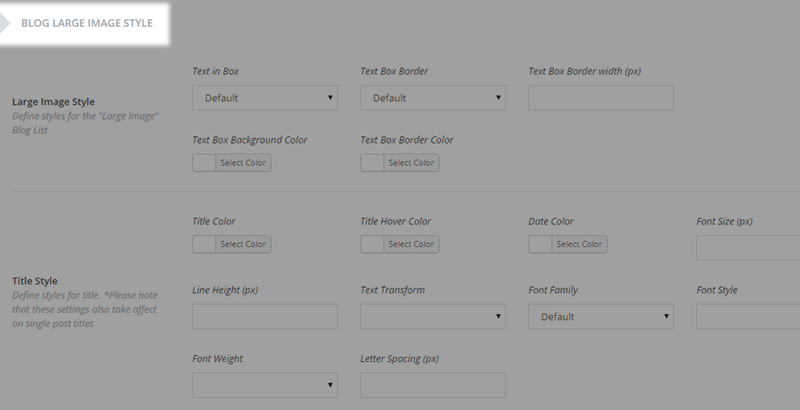 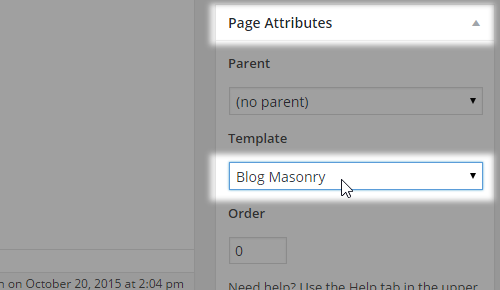 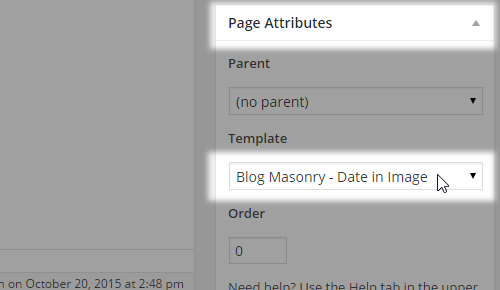 Then, choose some template for your page in the dropdown menu on your right called Page Attributes. 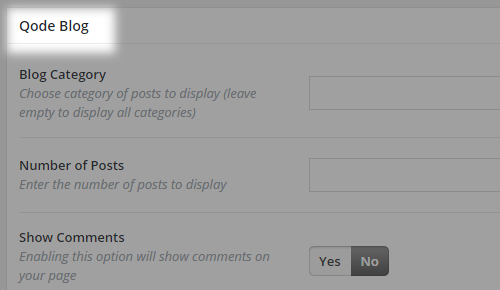 Below the content area we have local page settings defined in Qode metaboxes. 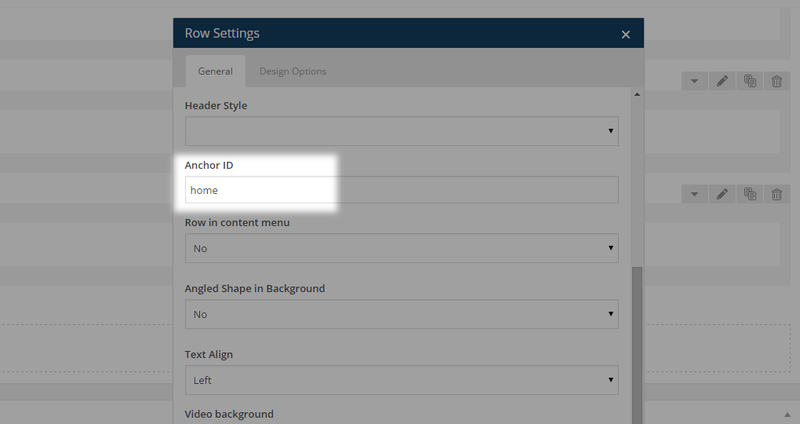 Any settings you define here will override the global settings you've set in Qode Options. 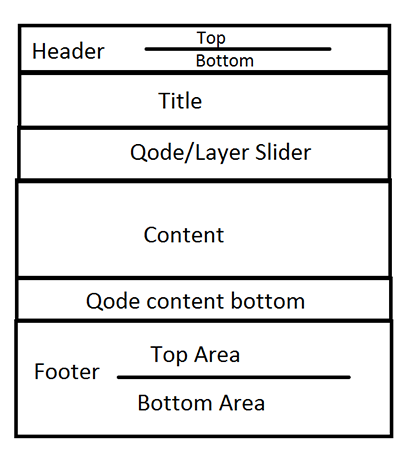 It is generally a good practice to set up the look of your site on a global level, and then override the settings on the page level where necessary. 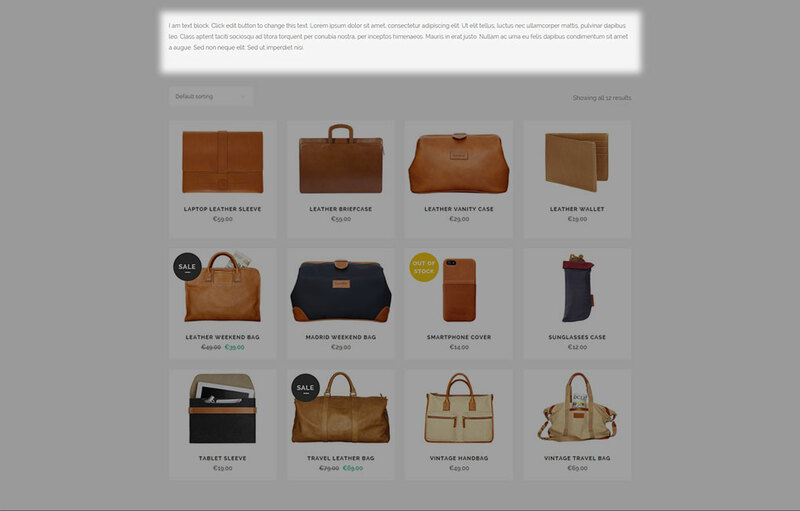 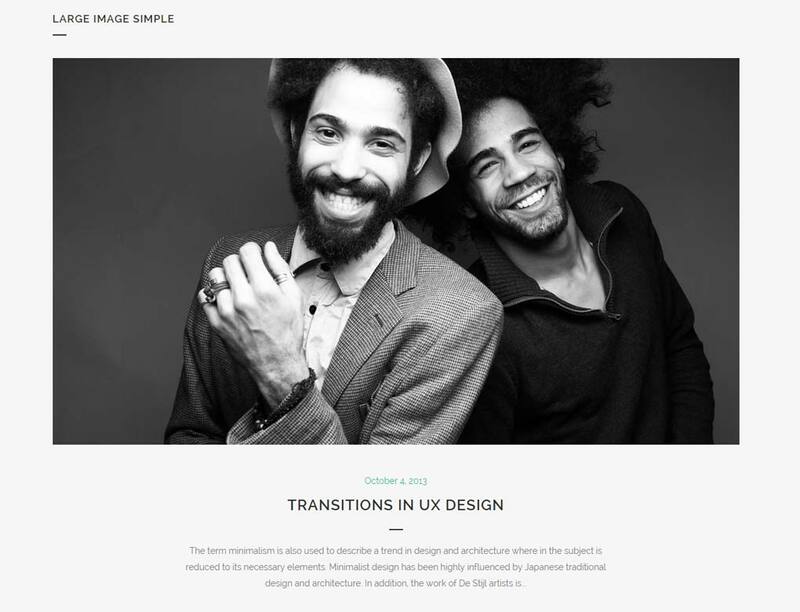 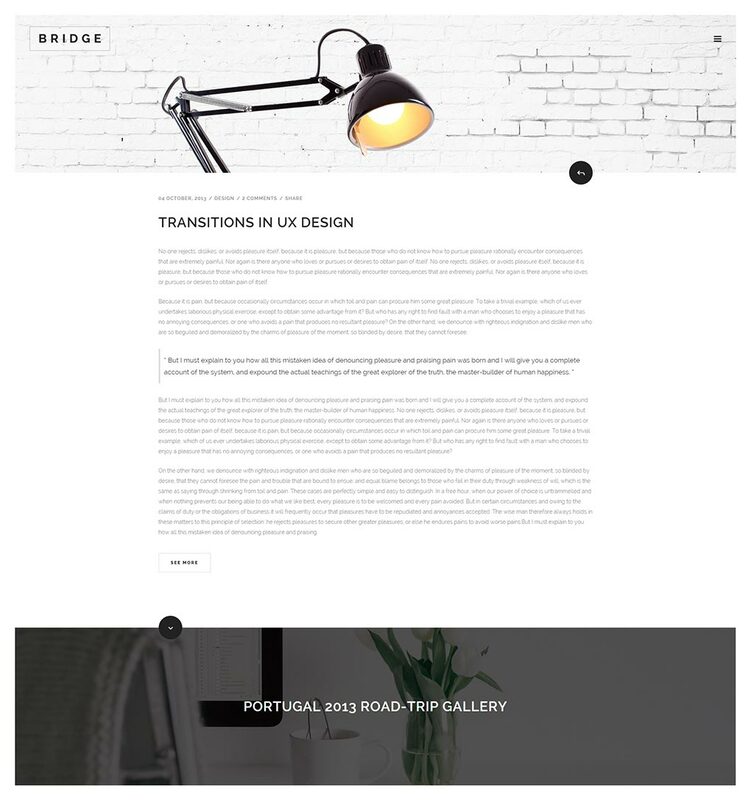 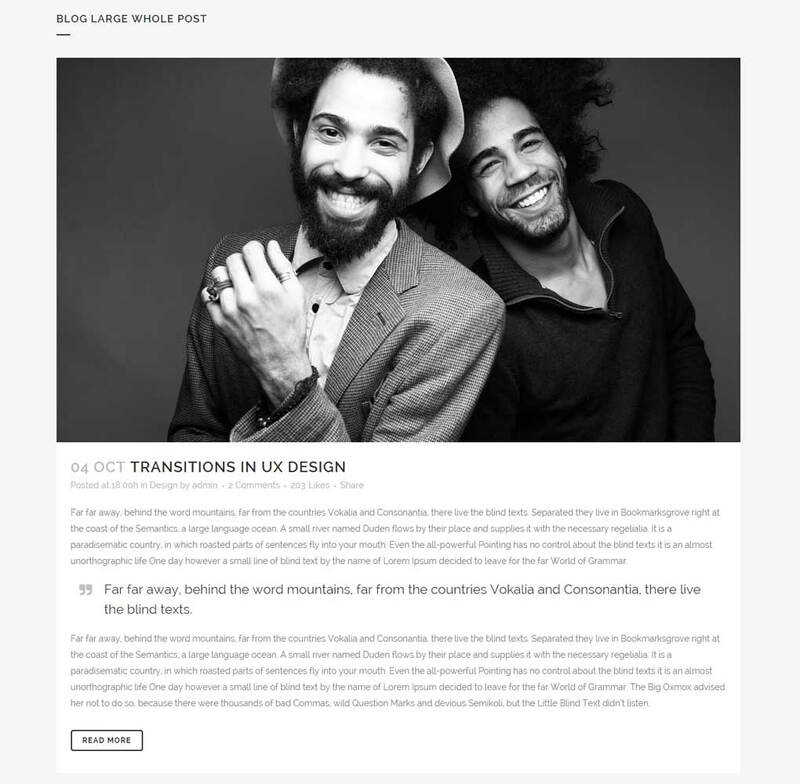 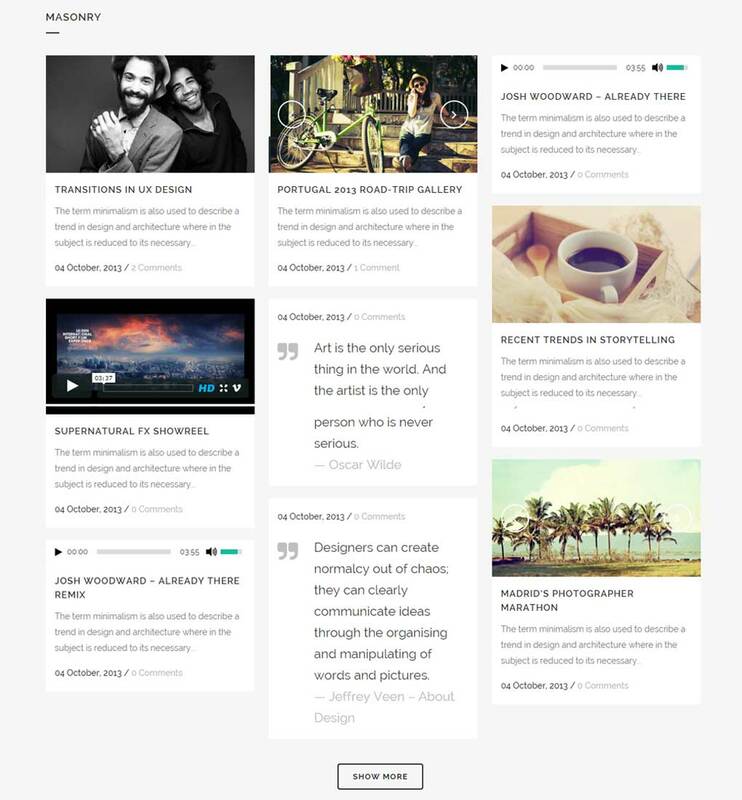 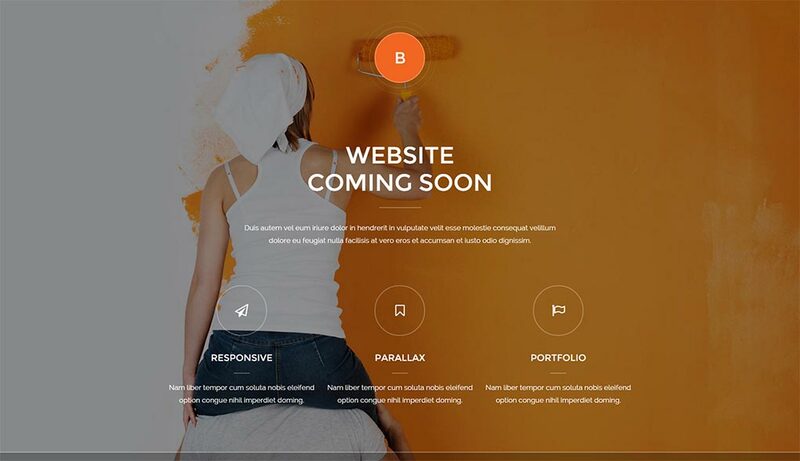 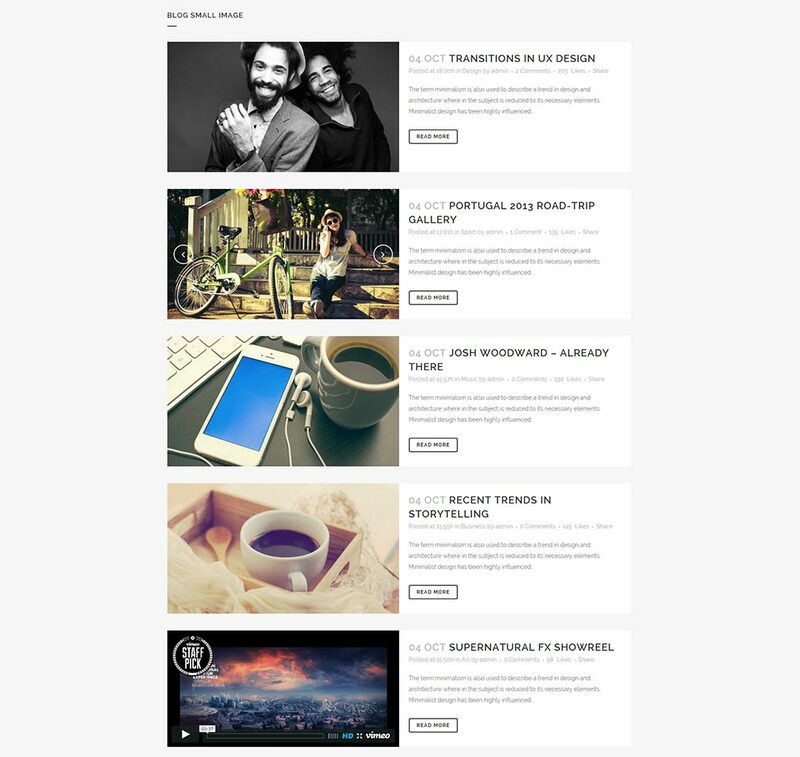 This approach will save you a lot of time and will provide you with a solid foundation for further styling your site. 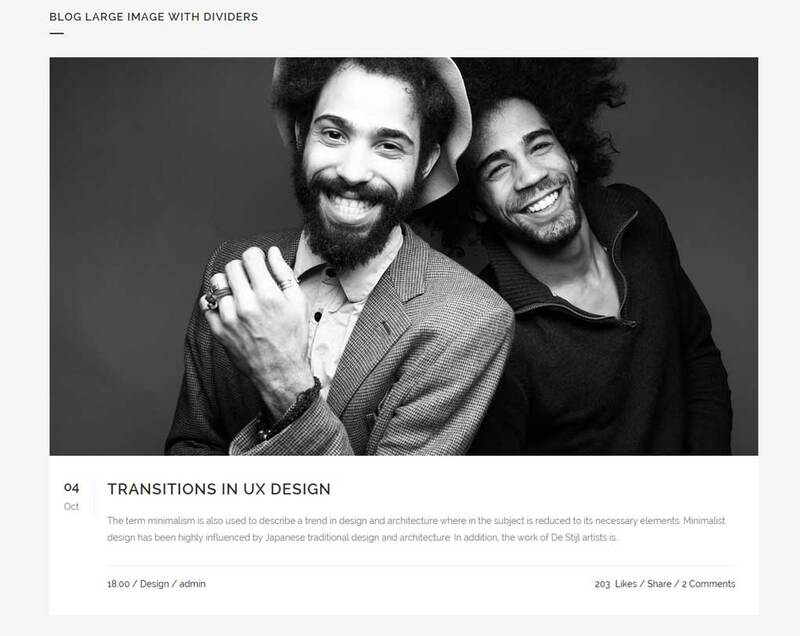 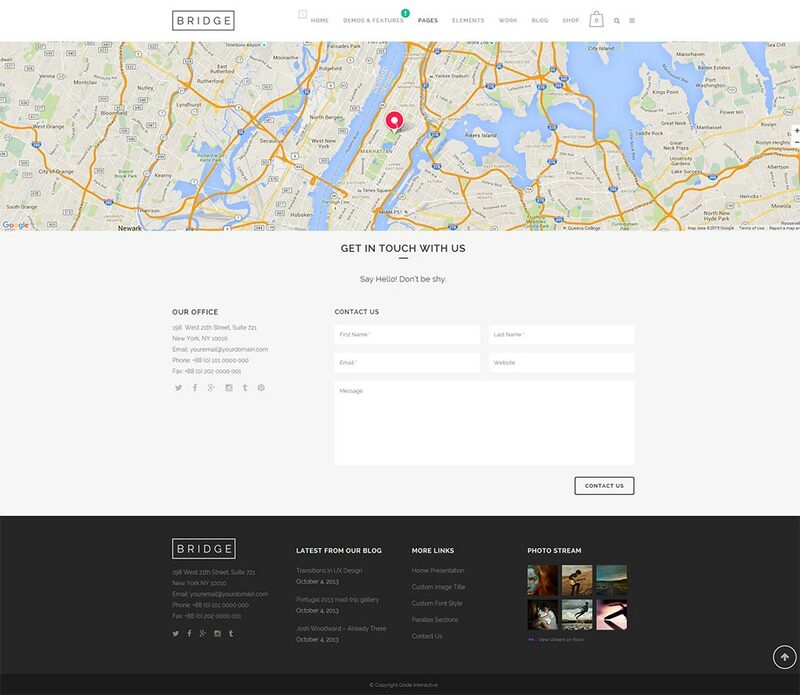 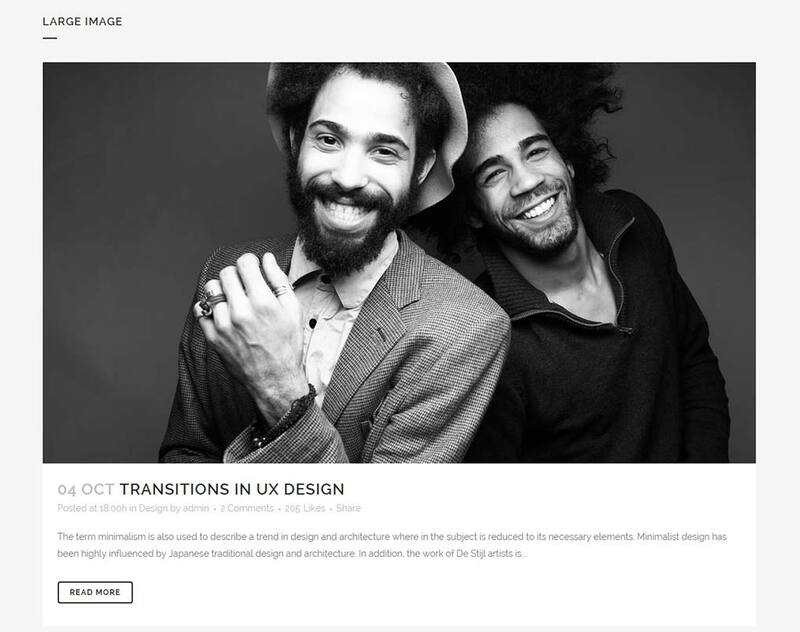 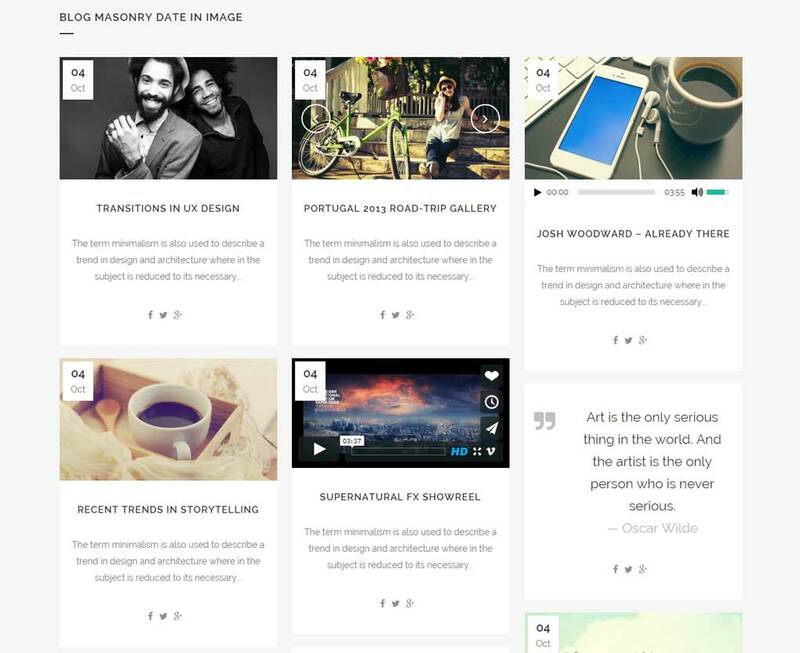 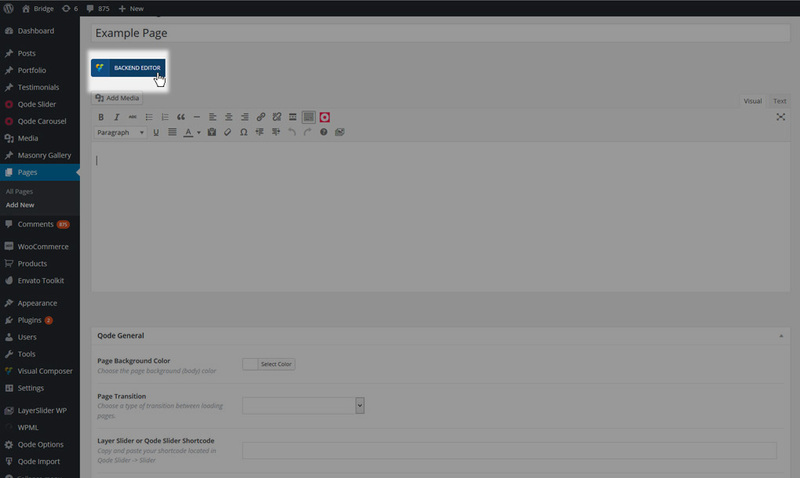 Now let's start adding elements to your page. 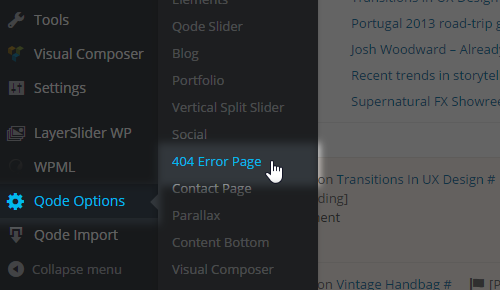 Make sure that you're in the backend editor. 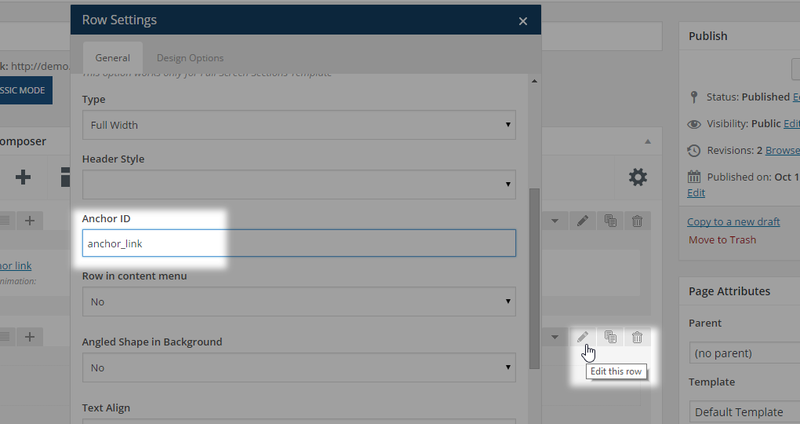 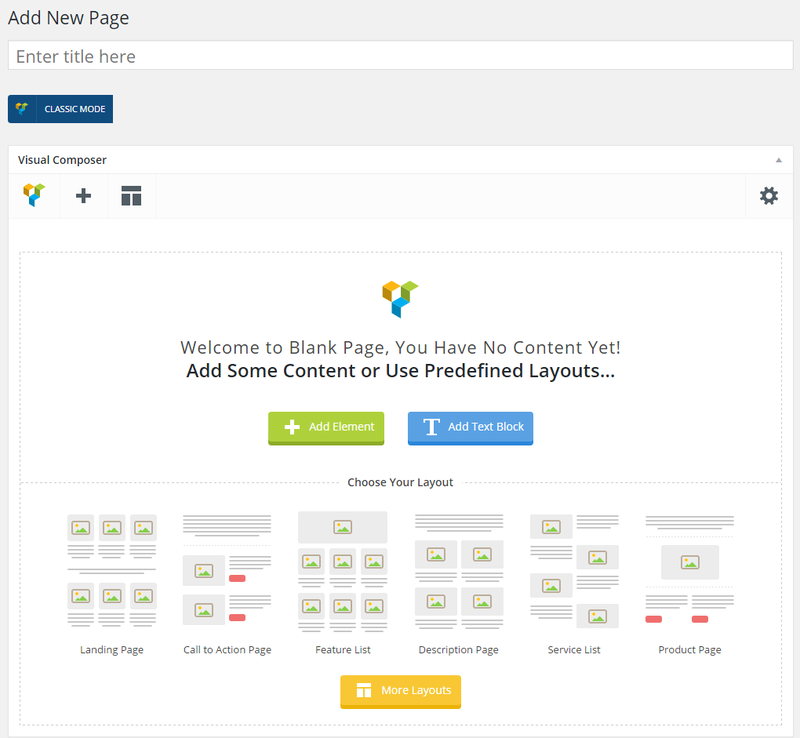 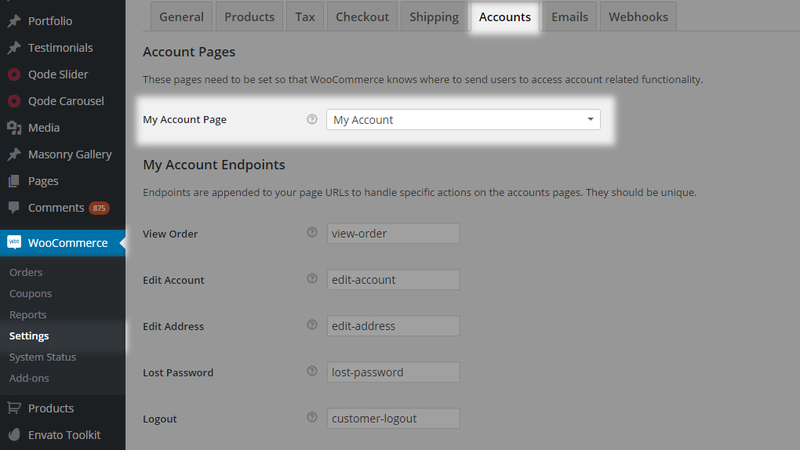 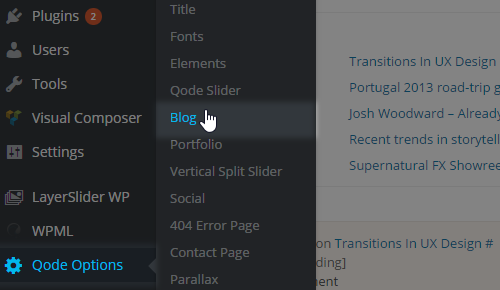 If the blue button on the top left says BACKEND EDITOR, click it to enable Visual Composer. 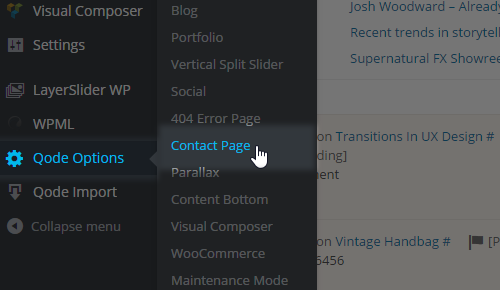 Once you're in backend editor mode, the button will say CLASSIC MODE (hinting at the mode you’ll go into on click). You can now click on "Add Element" and start building your page.